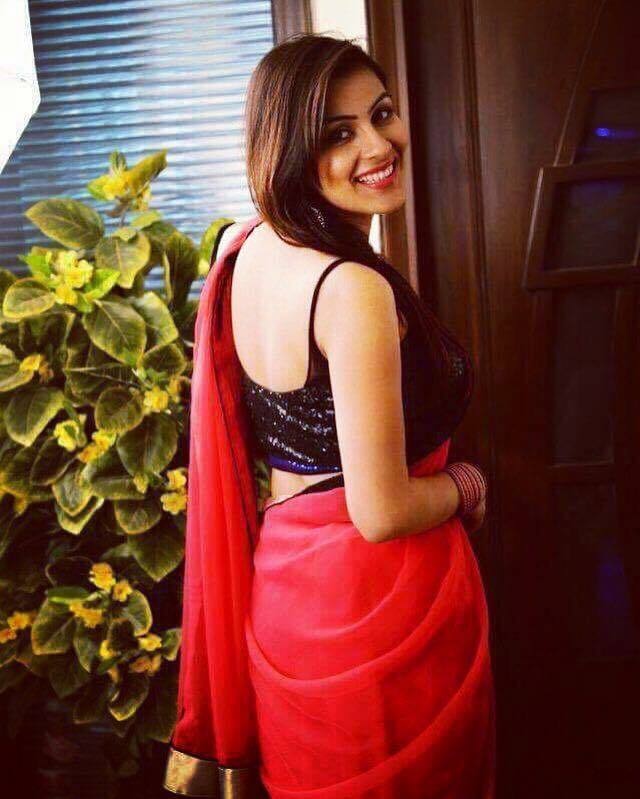 Komal Dhillon is a versatile actress who worked in Punjabi, Bhojpuri and Chhatisgarhi Indian regional cinema. She worked atleast half dozen Bhojpuri films. Her recently released Bhojpuri film is "Maike Mat Jaiyo hamar Jaan". Upasana Singh is an Indian actress and stand-up comedian. Singh is known for her role as a deaf-mute in the 1997 film Judaai. She played the character of "Bua" (paternal aunt) in the TV show Comedy Nights with Kapil and Tarawanti in mad comedy show Nadaniyaan on BIG MAGIC. She is popular for her onscreen style and Punjabi and funny English dialogue delivery. She has done numerous Bollywood films as well as regional cinema such as Punjabi, Bhojpuri, Rajasthani and Gujarati. Singh is married to actor Neeraj Bharadwaj, who has acted in many serials on Doordarshan and a few Hindi and Bhojpuri films as hero and negative too. They met and decided to get married, when working together for the serial Aye Dil-e-Nadaan. Tanya Abrol is a bollywood actress known for work in "Chak De India". She was born in 8th January 1986 at Abnor, Punjab, India. Abrol's landed her first role in Chak De! India. She co-hosted award function Star Sabse Favorite Kon. 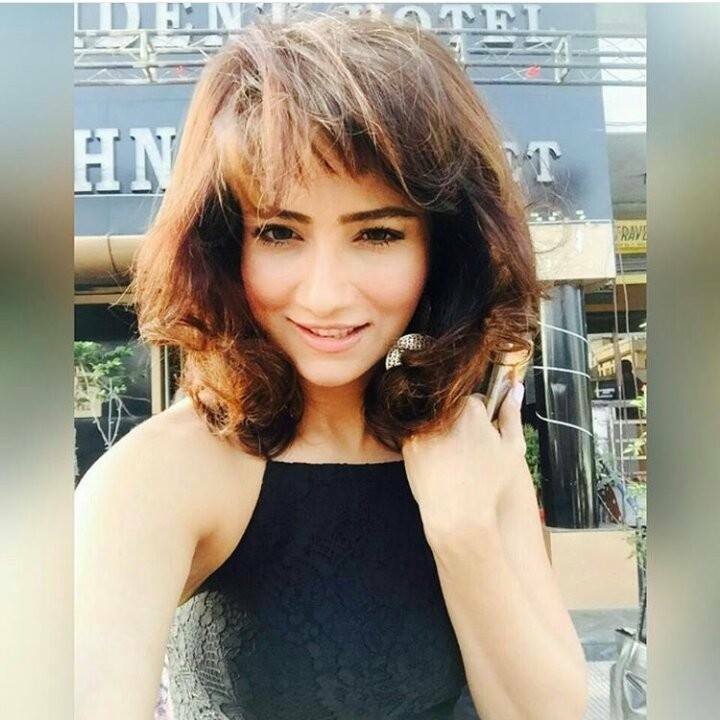 She appeared in a TV show Palampur Express and Kuch Toh Log Kahenge on Sony. Appeared in Sab Ka Evening Show as Pammo in "Oye Bunty Babloo Oye" episode. She also appeared in the Disney's Best Of Luck Nikki as Parminder shortened to Pam. 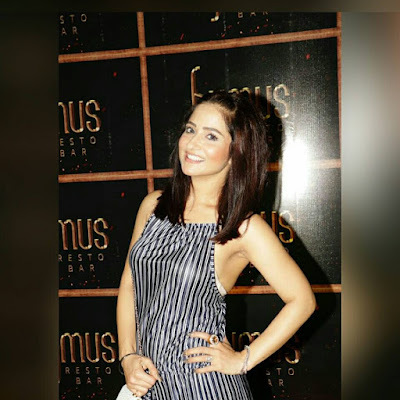 She also appeared in a movie called Miley Naa Miley Hum as "Avneet". 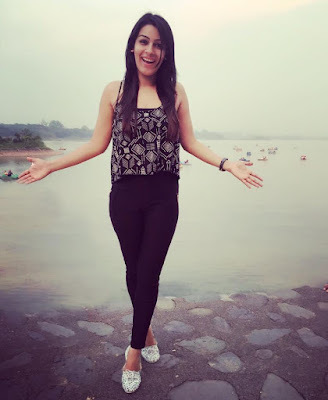 Apart from Bollywood movies she appeared in a regional movie Love Youu Soniye (Punjabi). She played the central character of Santosh in Yeh Hai Ashiqui on UTV bindass. Currently, she is playing the character of "Jaywanti Shinde" in the famous detective anthology series, CID. Sandeep Malhi is an actress know for her work in Punjabi films. Her recent released Punjabi movies is "25 Kille". She also looked in another film "Babal Da Vehra" in 2008. 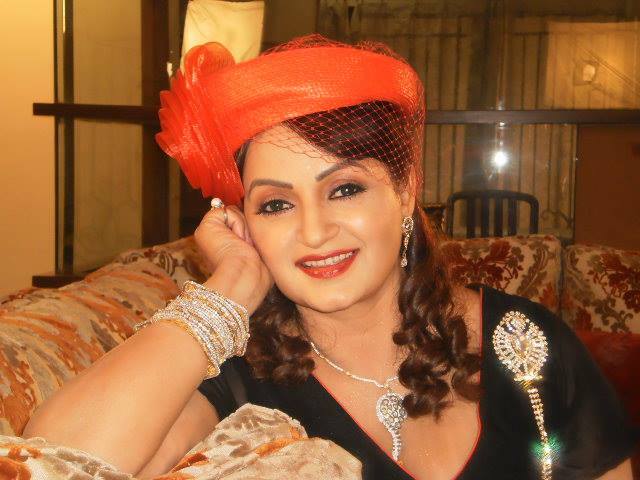 Jazz Sodhi is one of the best beautiful Punjabi film actress. She looks very cute and hot. She wears modern and traditional Indian dresses in her films and real life. She has a mass fan following on social media like Facebook, Instagram and Twitter. Jazz Sodhi fans set her pictures as wallpaper on their mobile or computer desktop screen. 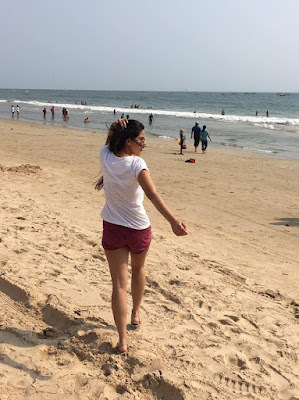 When we tried to prepare a report about what her fans want to know about her based on web searches then we found that her fans are search her pictures,image gallery, hot pics, bold pictures, hot images, family pictures, her husband or boy friend, new dresses and childhood pictures. 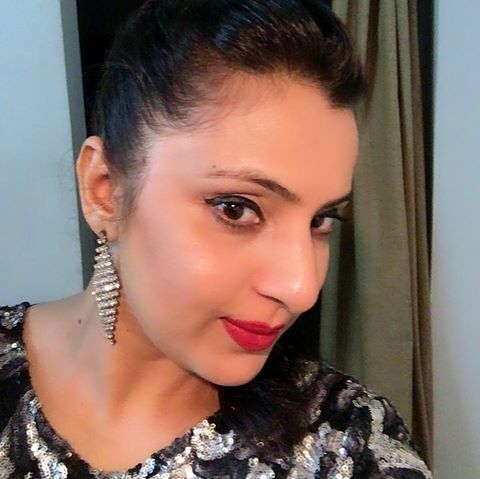 www.bhojpurifilmiduniya.com collect some beautiful and best photo of Jazz Sodhi. Some pictures are old and some pictures are latest. These pictures are only for information only not for download or any kind sale. May be some pictures are copyrighted by any organization or personnel. 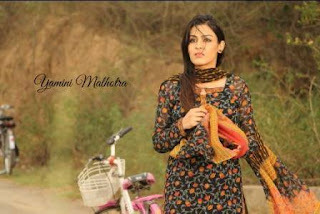 Yamini Malhotra is one of the best beautiful Punjabi and Telgu actress. She looks very cute and hot. She wears modern and traditional Indian dresses in her films and real life. She has a mass fan following on social media like Facebook, Instagram and Twitter. Yamini Malhotra fans set her pictures as wallpaper on their mobile or computer desktop screen. When we tried to prepare a report about what her fans want to know about her based on web searches then we found that her fans are search her pictures,image gallery, hot pics, bold pictures, hot images, family pictures, her husband or boy friend, new dresses and childhood pictures. www.bhojpurifilmiduniya.com collect some beautiful and best photo of Yamini Malhotra. Some pictures are old and some pictures are latest. These pictures are only for information only not for download or any kind sale. May be some pictures are copyrighted by any organization or personnel.